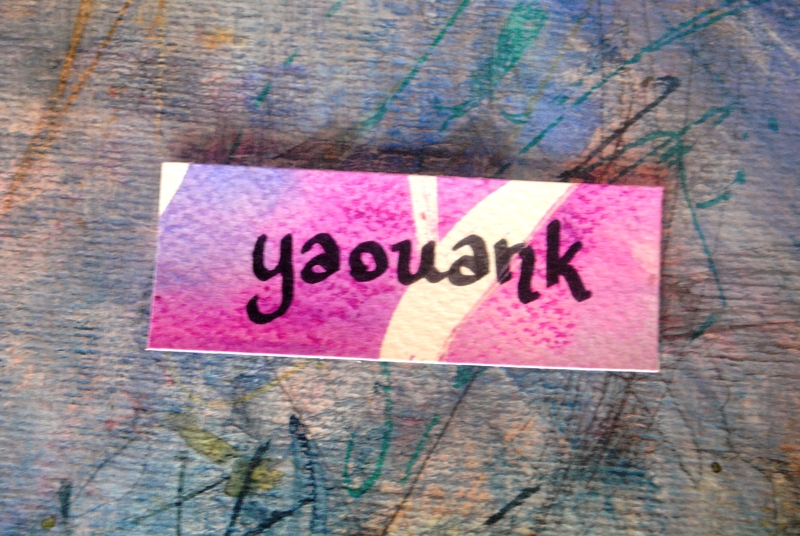 5 Breton words you’ll find in our songs | . astrakan project . 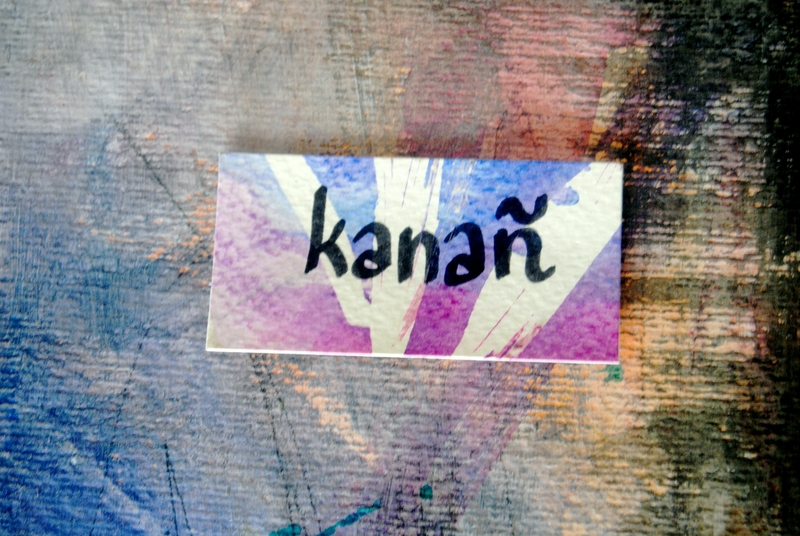 Kanañ [‘kã:nã] is “to sing”, you can find it in the first sentence of >1932<, and other words from the same roots like in >barzh an ifern<, kanaouenn, song, used in plural, kanaouennoù. This is also where the “kan” from Astrakan comes from, meaning singing. More about it in the >FAQ< section. 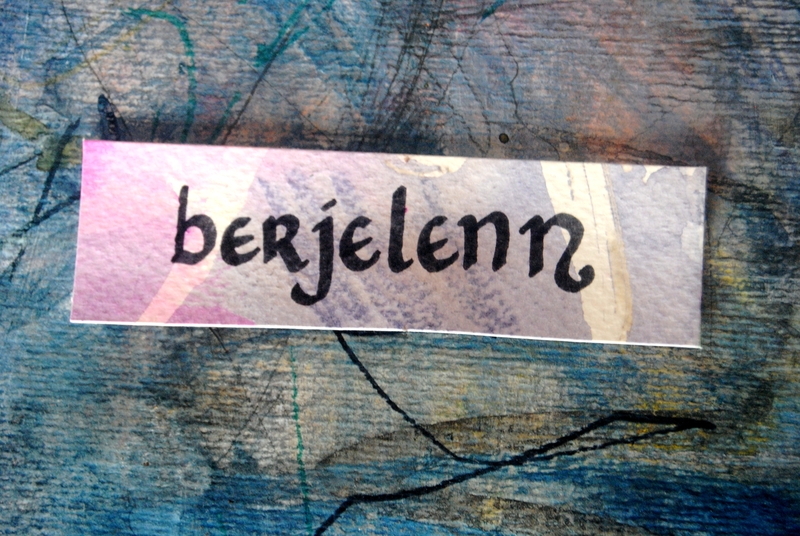 Berjelenn : is a Shepherdess (or also maybe a cow-girl 🙂 ) you’ll find this word in many Breton songs, and sometimes even in their titles. She’s taking care of sheep but also of cows. The word however never appears in Breton dictionaries, it might be because it’s from French origins, but anyway, this is the word I most commonly use, and songs too! 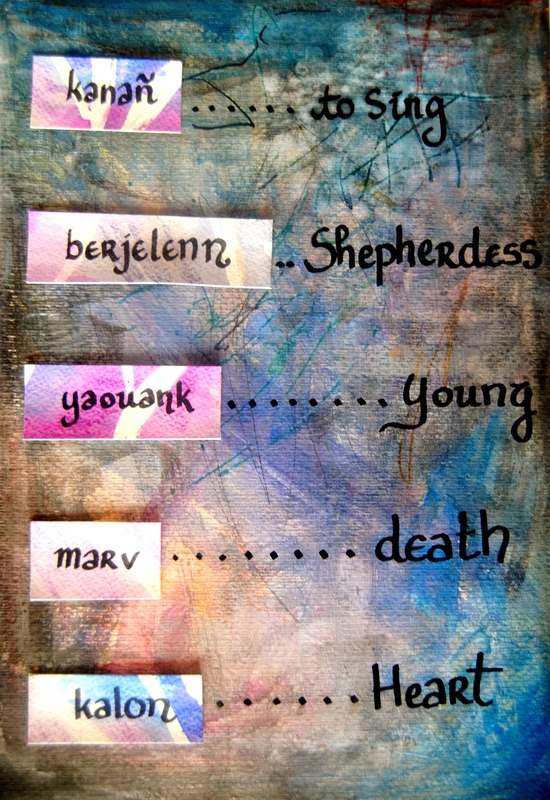 You can find a nice love story between a Shepherdess and a Prince in this video from >7 Hills< with all the lyrics hand-written. On stage we also play another song called Berjelennig lazhed, or the murdered little shepherdess. 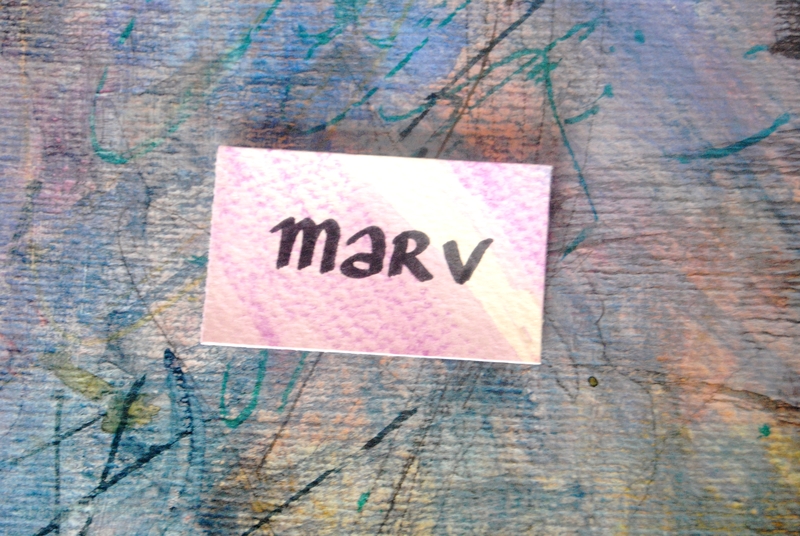 Marv [marw] : death, we have a certain addiction to sad songs, and they are also quite common in Breton culture, so, this word is also to be found a lot… In >Pemp Bolot<, a few times for example. On stage we also play a very famous song called “Marv eo ma Mestrez“, my beloved is dead. 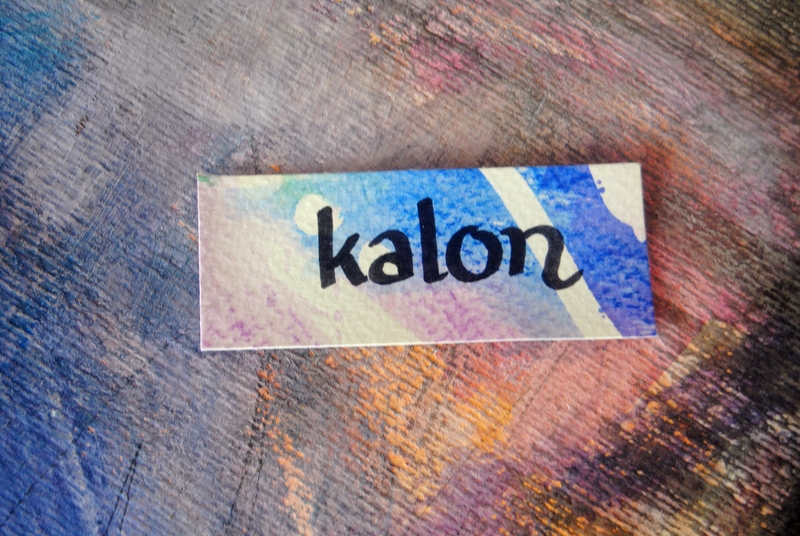 Kalon [‘ka:lɔ̃n] : a beautiful word meaning heart, used in most of songs, like our >Kreñv ‘veld ar garantez<, >Pemp Bolot<, >1932< and also >O Soñjal<, in this last song, the exact word used is “kalonad“, which basically is “the content of your heart”, in that case fear and sadness.